Hunslet produced 155 of these 2’ (60cm) gauge locos during WW1 for service behind the trenches in France, sharing their duties with Baldwins and Alcos procured for the same role. After the war they were scattered to the four winds, examples ended up in South America, Australia and Palestine as well as England and Scotland. In 2005 The War Office Locomotive Society repatriated No. 1215 from Australia and its restoration is now complete. 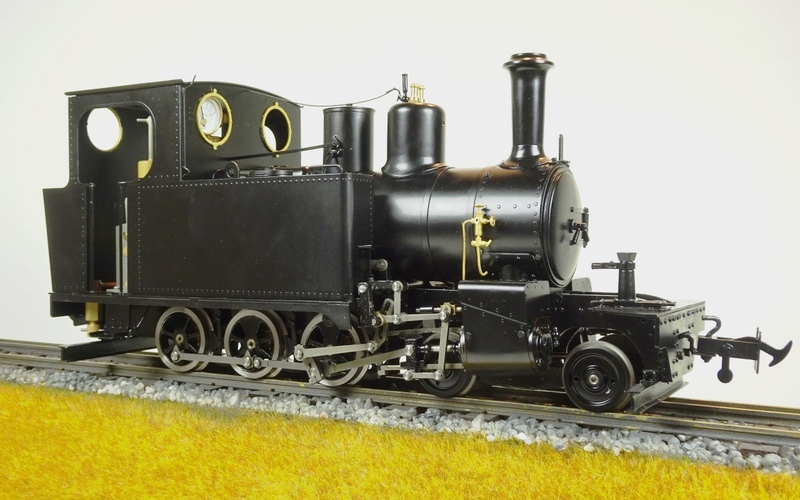 A percentage of the retail profit from each UK sale will be donated to this locomotive, a greater percentage if ordered directly from us, Accucraft (UK) Ltd. 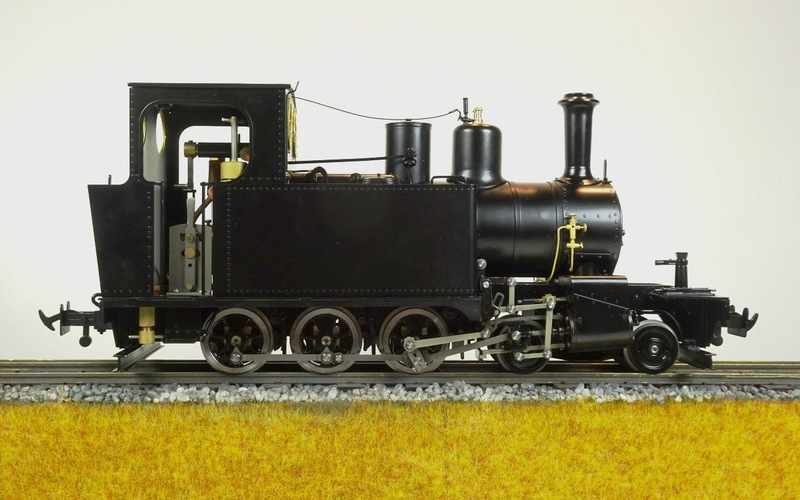 The model is internally gas fired and has slide valve cylinders. 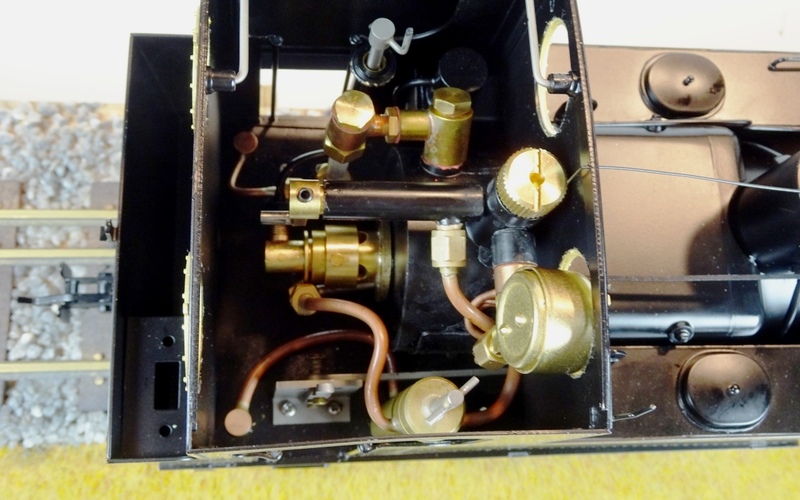 The boiler is fitted with a water gauge with blow down valve, lubricator with drain and pressure gauge. 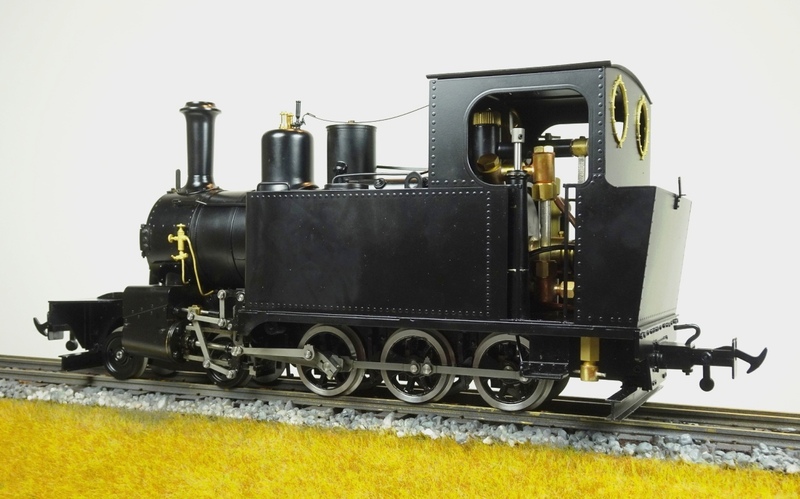 It will be available in either 32mm (gauge 0) or 45mm gauge (gauge 1), the latter as per the 3’ gauge locos supplied to Balfour Beatty in Scotland. The model will only be available in satin black (with no running number) and will carry a UK RRP of £1950.00. 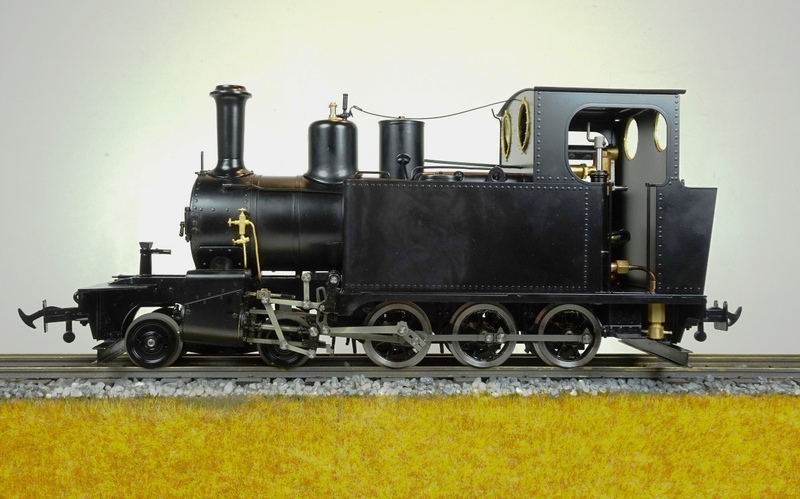 We expect this locomotive to be popular; please place your reservations early! 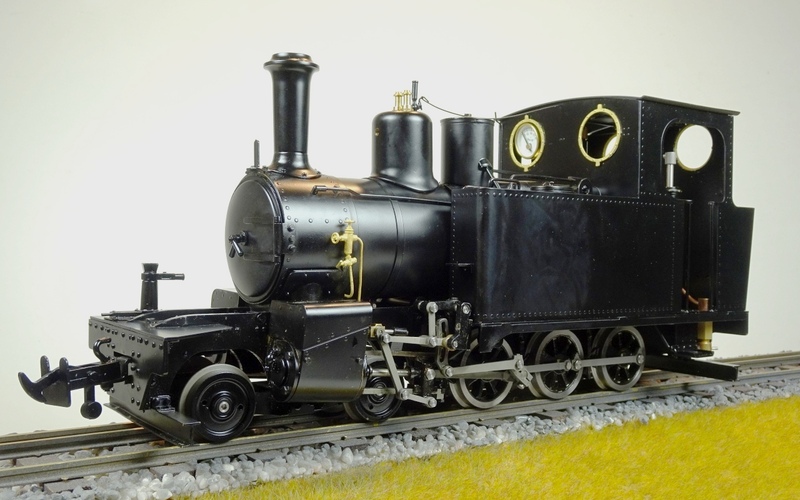 They will carry item numbers S19-29A (45mm gauge) and S19-29B (32mm gauge).